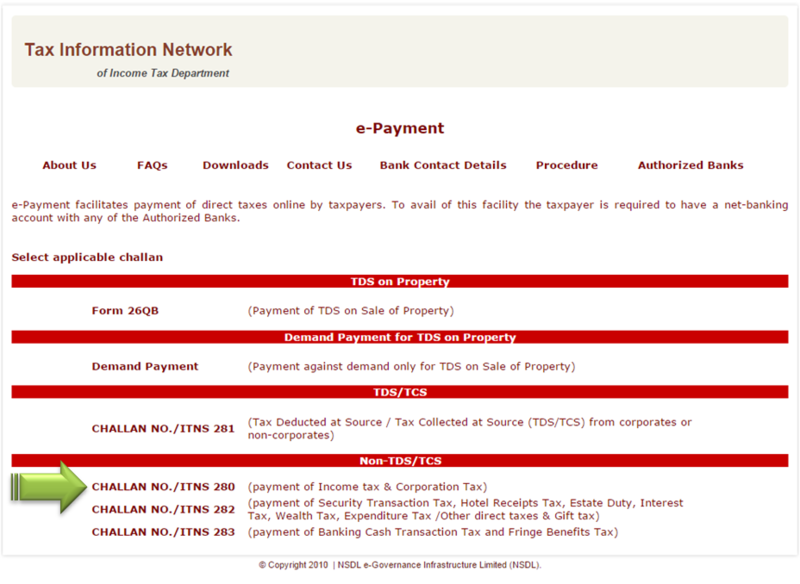 Challan 280 to Pay Self Assessment Tax Online AY 2019-20? The last date for filing income tax return is fast approaching (July 31, 2019). 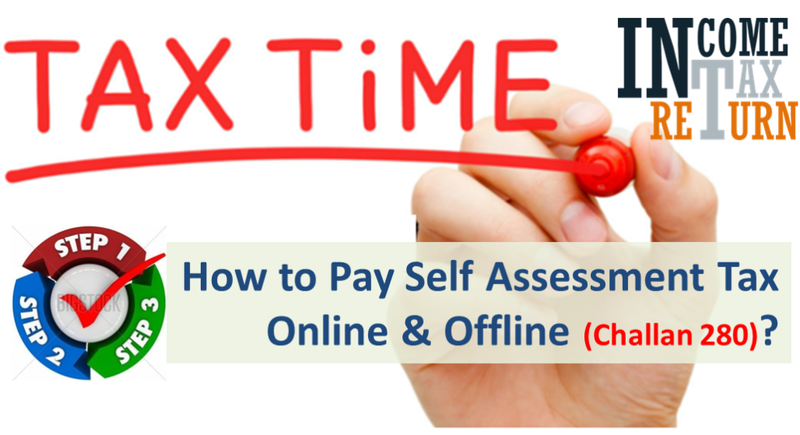 In case you have any tax due, you need to pay the same as Self Assessment Tax. The payment can be done both online and through offline mode. For paying offline, you need to download challan 280, fill it and submit it to the authorized bank branch with accompanying cheque. 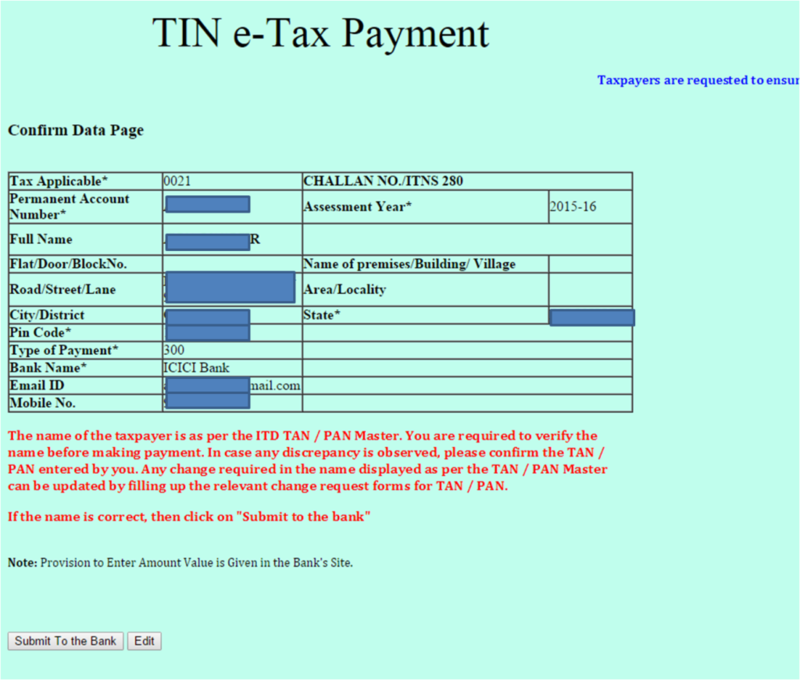 How to Pay Self Assessment Tax Online or Offline using Challan 280? Also Read: How to Reprint or Regenerate Challan 280 Receipt? Step 4 – On the next screen Check the details you filled. In case everything is OK select “Submit to Bank” else select Edit. On Selecting Edit will take you to previous screen. On “Submit to Bank” will take to the bank’s net banking login screen. 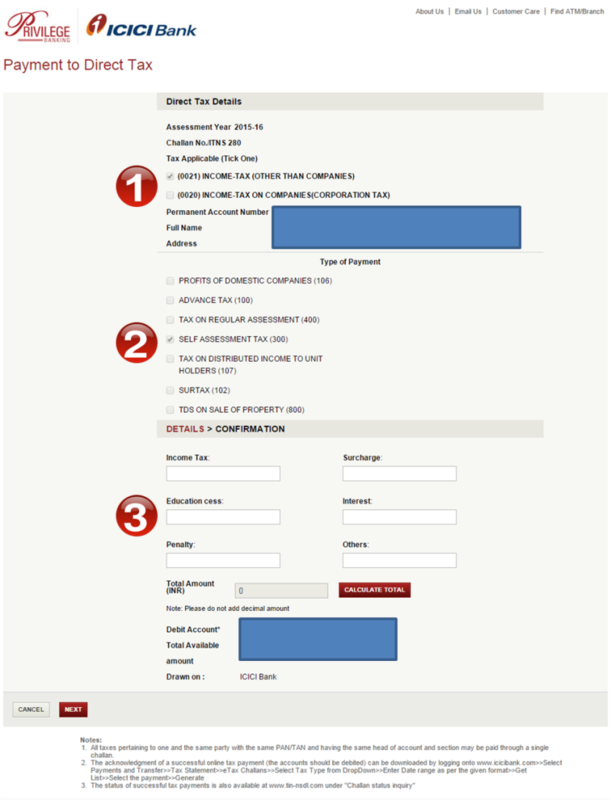 Step 5 – Login to your net banking. In the example we have shown ICICI Bank screen, it would be similar in all banks. On successful transaction, a challan counterfoil is generated. This contains CIN, payment details and bank name. You should save it as it is the proof of payment being made. The above challan payment can be verified in “Challan Status Inquiry” at NSDL-TIN website using CIN within a week of making payment. Very informative. Have a query – roughly calculated tax payable for AY2018-19 to be 45,000/-. TDS of about 20,000/- has been deducted so far. 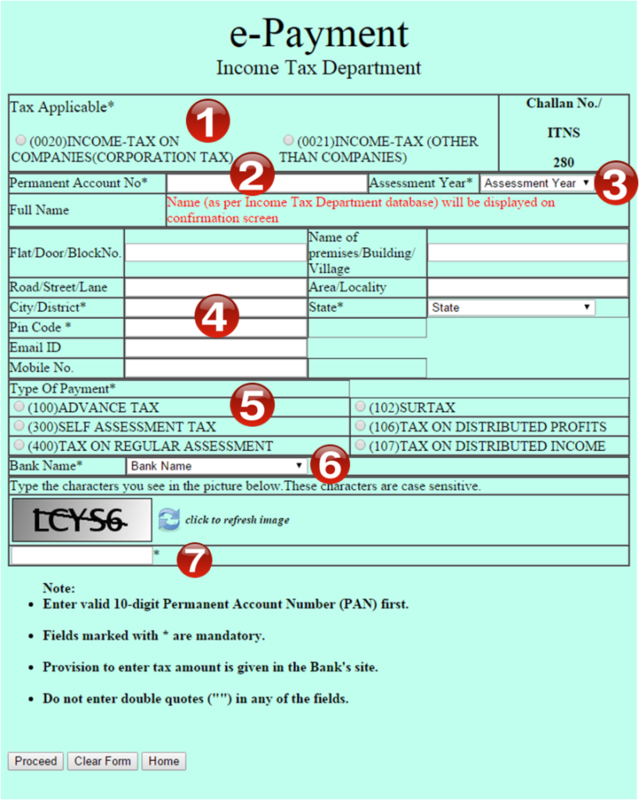 Should I pay 25,000/- as self-assessment tax – 300 (or, advance tax – 100) before March 31st? Thank you.